Andrew Taylor "Spudfit" Lost 55 kilograms (120 lbs) and turned his health around by eating only potatoes. At the age of 35 Andrew Taylor, known as "Spudfit" was overweight, had a handful of health issues and was diagnosed with depression. Just when he's ready to give up entirely, he discovered his own unique, solution, lost 55 kilograms (120 lbs) and turned his health around. 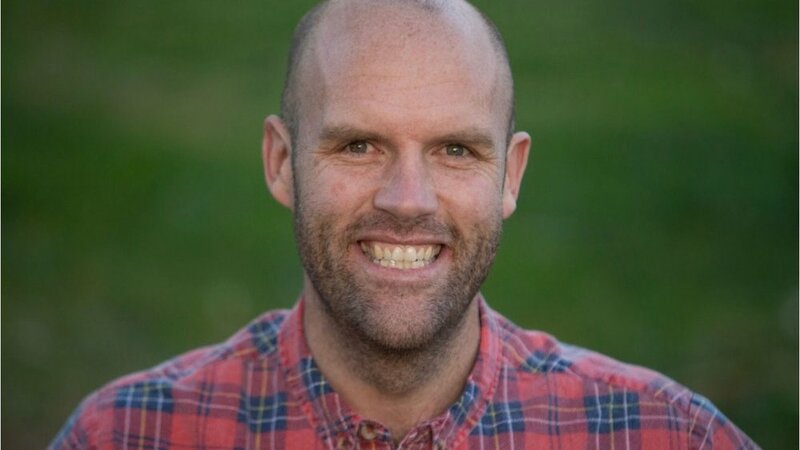 Adam Guthrie from I Feel Good Magazine interviews Andrew about how and why he decided turn his life around, his journey through healthy lifestyle and what inspired him to write his books. There is a whole bunch of inspiration, wisdom and history in this interview. Newer PostSimon Hill - Founder of Plant Proof Is A Physiotherapist Certified In Plant Based Nutrition. He Built His Body On A 100% Plant-Based Diet.